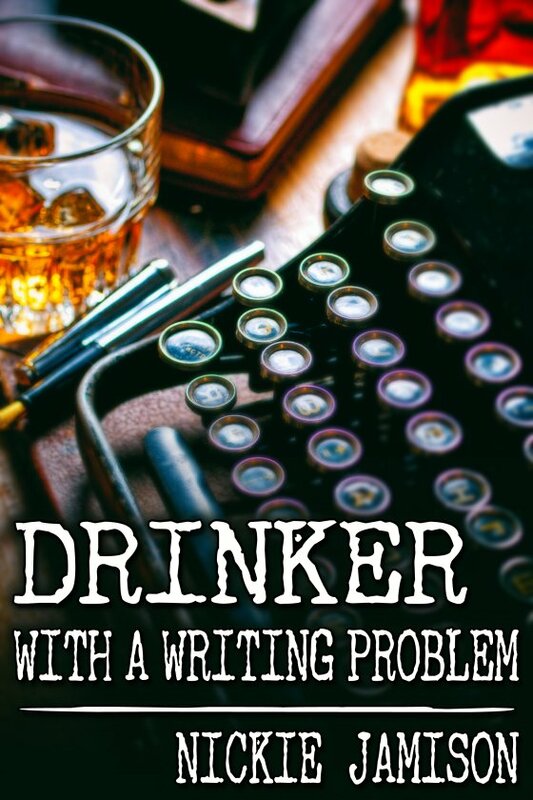 Drinker with a Writing Problem by Nickie Jamison is now available! They say write drunk, edit sober … or get someone else to edit for you. From the imagination of Nickie Jamison, these four short stories span different genres, but they all have one thing in common — hot lust and delicious romance. Travel to a New York brownstone in “The Sorcerer’s Assistant” as a magical detective gets more than he bargained for while hunting a mischievous spirit. In the steampunk tale “Heart Stone,” journey to the center of the earth … and the center of desire. ”Saving Grace” is a high seas adventure full of pirates and passion.